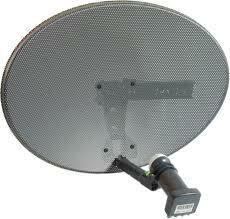 We can supply and install a comprehensive range of analogue TV Aerials, Digital Aerials capable of receiving Freeview, & DAB Radio aerials. 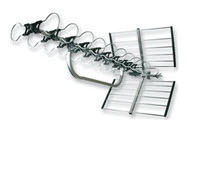 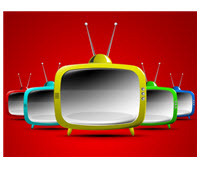 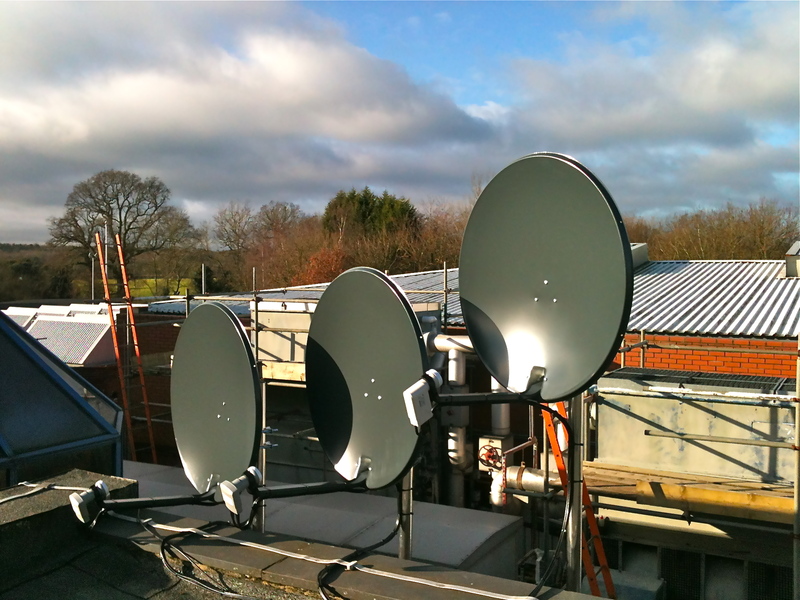 We also service & maintain existing systems and provide tv aerial repairs. 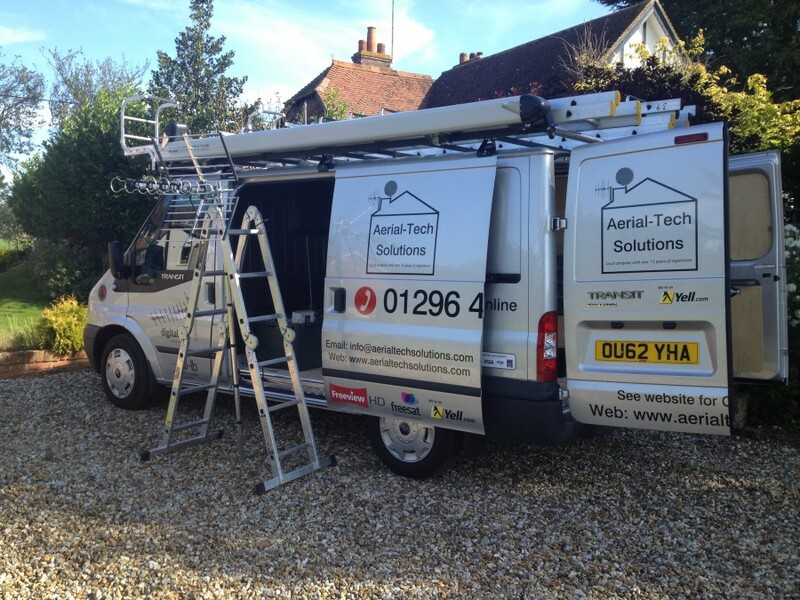 Free Estimates are provided for all new aerial installations. 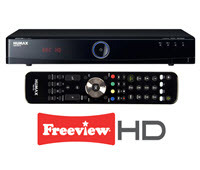 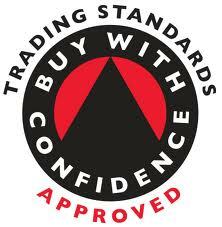 Call us today on 01296 433455 to discuss your requirements or complete the simple and easy request an installer form for FreeView HD Digital Installer Chesham For reviews see us on Trust a Trader! 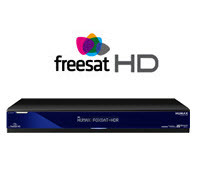 Call us today on 01296 433455 to discuss your requirements or complete the simple and easy request an installation form for FreeSat HD Digital Installers Chesham For reviews see us on Trust a Trader!